Beacons are not new to the business landscape, having already been used in trials for retailers like Ted Baker, House of Fraser, Jaeger, and even along the famous shopping strip, Regent Street. Retail stores have been using beacon technology to promote their businesses and connect with potential customers through smartphones for quite a while now. Across the pond, American stores have been trailing the technology for a lot longer, using special promotions alongside the technology to entice customers to visit their stores and extend their reach. Beacons are a small device that can be placed within a shop or outside a building. A small piece of hardware that is active without internet, it can emit and receive bluetooth signals straight to and from a mobile device. A consumer must first download a store’s app – then, once connected, the beacon and mobile will be able to communicate, displaying a business’ latest offers and relevant news. The most important business taking advantage of this technology is networking site Facebook. Facebook have allowed businesses to apply for a Facebook beacon for absolutely free. Once enabled, the Facebook beacon allows anyone with Facebook open (within the vicinity of a store) to receive advertisement straight to the top of their Facebook feed. Called “Place Tips”, it shows potential customers information like their friends’ pictures and posts about your business, upcoming events, reviews and any extra relevant information from your business. Facebook have said businesses using the feature have seen a steady increase in their Facebook page traffic from in-store visitors, ultimately leading to more interest in their FB page and building customer loyalty. Who else is taking advantage of beacons? Fast food chain, McDonald’s, ran special deals on their (delicious) chicken nuggets. Using beacon technology, offers were pushed to a customer’s phone as they entered the premises – resulting in a 7.5% increase in nugget sales in the 26 locations where they showed the offers. Elsewhere in their restaurants, beacons were used to influence customer behaviour in real time. 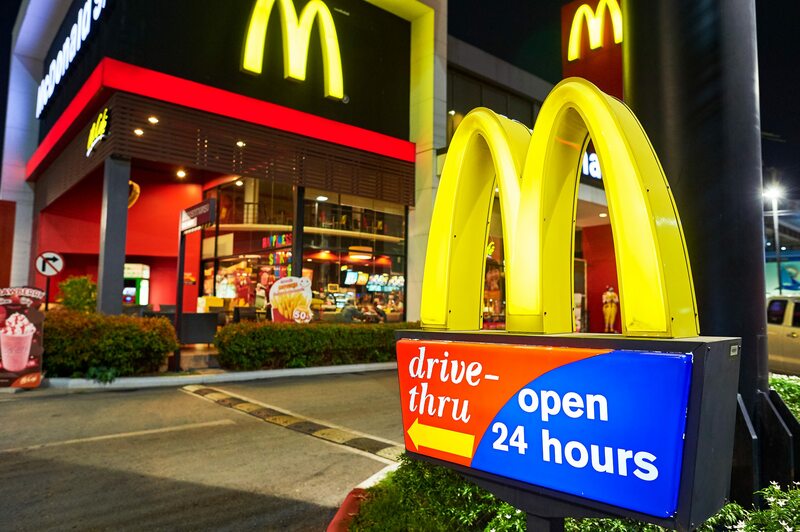 Creating an exclusive, time-sensitive and relevant marketing campaign, McDonalds saw their beacon used more than twice by 30 percent of users, with a conversion rate of 20 percent from the beacon technology alone. UK supermarket giant, Tesco, also launched a beacon technology incentive, deploying beacons across 270 of their stores in London, with the ‘Mpulse app’ marketing campaign. Consumers with the app downloaded would then receive exclusive coupons for discounted products in the beacon-optimised stores. Multinational retailer, Carrefour, partnered with beacon provider kontakt.io, to roll out their beacon marketing initiative. Using beacons, they were able to send push notifications to consumers upon their arrival, suggest products based on a customers previous purchase and also send relevant coupons. 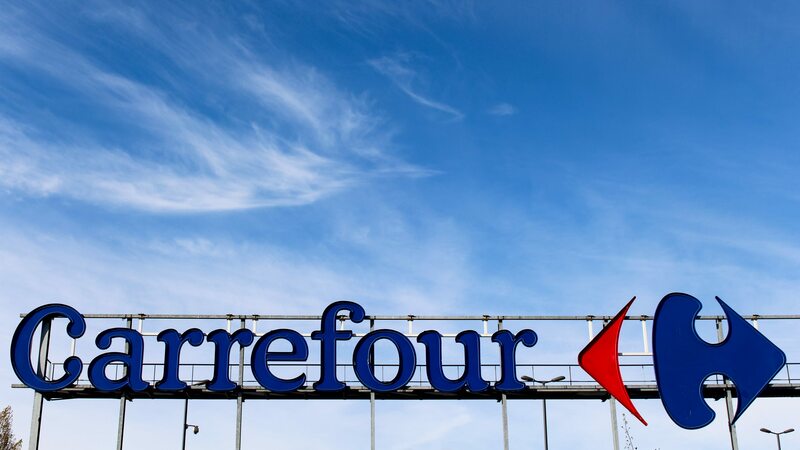 Within the seven-month trial period, Carrefour’s number of app users skyrocketed by 600%, with in app time increasing 400%, resulting in additional revenue and a streamlined shopping experience. “We’ve seen that conversion rates are more than x16 higher than traditional mobile advertising when context and proximity are factored in. There is literally no other marketing channel that enables brand engagement with customers and boosts revenue as quickly and inexpensively.” said Trevor Longing, Head of Marketing and Public Relations at Kontakt.io. How could you utilise the technology? So, at this point, you may be wondering how a beacon could benefit your business and how you would be able to utilise it. Picture this; imagine a potential client using Facebook on their lunch break, and your business’ latest deals and promotions appearing directly on their feed. They could be tempted to visit your salon, even follow your Facebook page or share with a friend. Even imagine trailing promotions using your own salon’s mobile phone app, alongside a beacon, and being able to run promotions and competitions that would result in revenue and an increased customer base. There are many ways in which your company could benefit from a beacon. However, companies must be open and honest about how the systems work, otherwise people would disable the feature. People should be aware it is one way and Facebook is only sending data, not receiving it. Do you think your business would benefit from a beacon? Share with us your comments on Facebook or Twitter. Salon Gold provides insurance for a range of occupations in the hair and beauty industry. For further information, please visit our Salon Insurance page, or alternatively our Freelance & Mobile Insurance page.